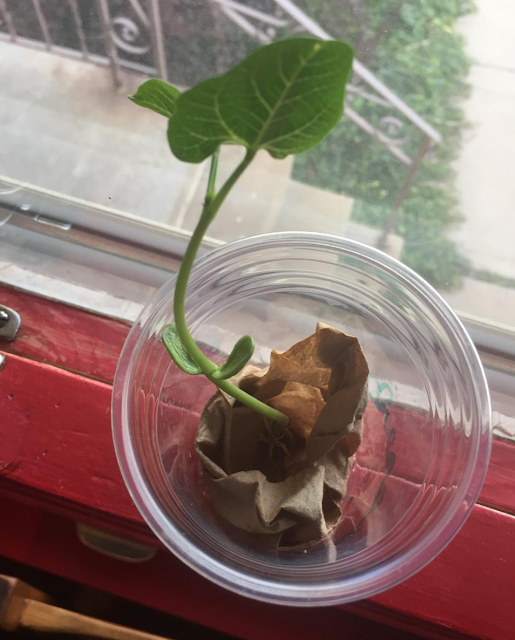 Good luck with the bean plant - what kind of bean is it? I always loved growing bean stalks in school. 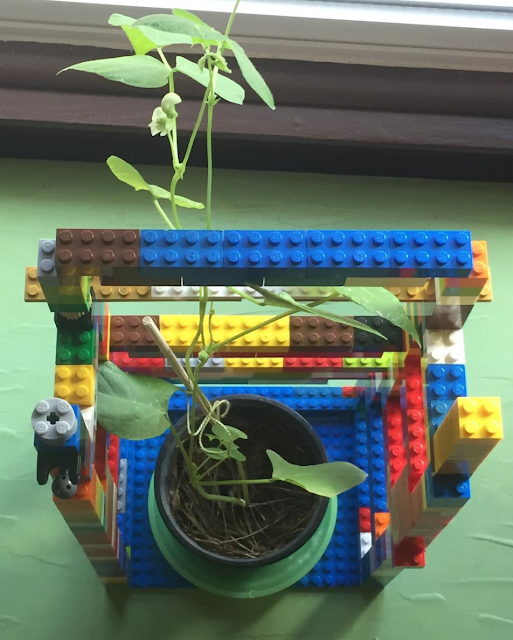 Love the lego trellis idea! That trellis is a neat concept. Very creative!